Business nowadays is fiercely competitive. Having attracted the attention of a potential client, it is vital to maintain the momentum in order to close the sale. Missed opportunities – be they from forgotten messages to unanswered calls – impact your bottom line. Never miss another call. Add to that the fact that relationships with existing customers rely on a solid communication foundation. Queries, complaints, and general interaction must be acknowledged and acted upon. To provide seamless support for your customers, our capable virtual answering service ensures you are able to manage fluctuating call volumes. 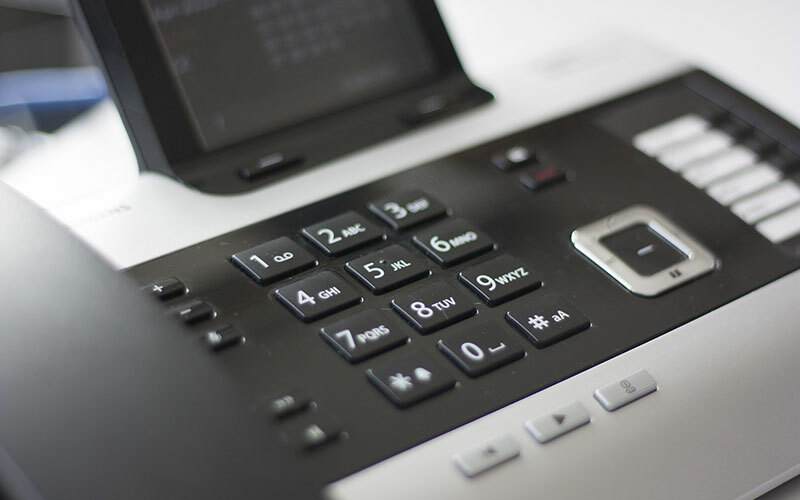 Whether your phone is unattended, busy, or you simply need to work without interruption, we promise to deliver outstanding quality of service to you and your callers. Your virtual telephone receptionist will answer calls in your company name and sound exactly like your own company receptionist. Calls are then dealt with according to your call handling instructions. Your key employees are able concentrate on their principal responsibilities while we take care of the calls. Whether you are just starting out or your business is already well established, contact us today to find out more.